DNG Kelly Duncan is proud to present to the market 143 Droim Liath, presented in show-house condition this fine three bedroom semi detached home is located in a quiet cul de sac within this ever popular John Flanagan Development just off Collin Lane. 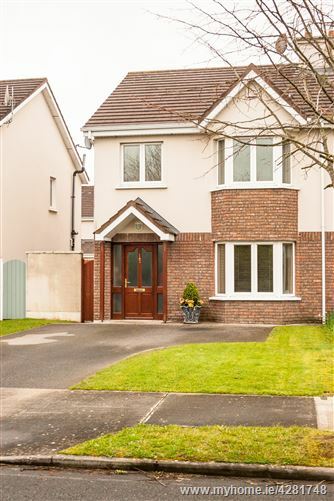 This convenient location provides easy access to Tullamore town centre, General Hospital, By-pass & a host of sporting venues. Early viewing is advised. Simple enter the Eircode R35F1P8 into Google maps on your smartphone for accurate directions.